Africa tours. 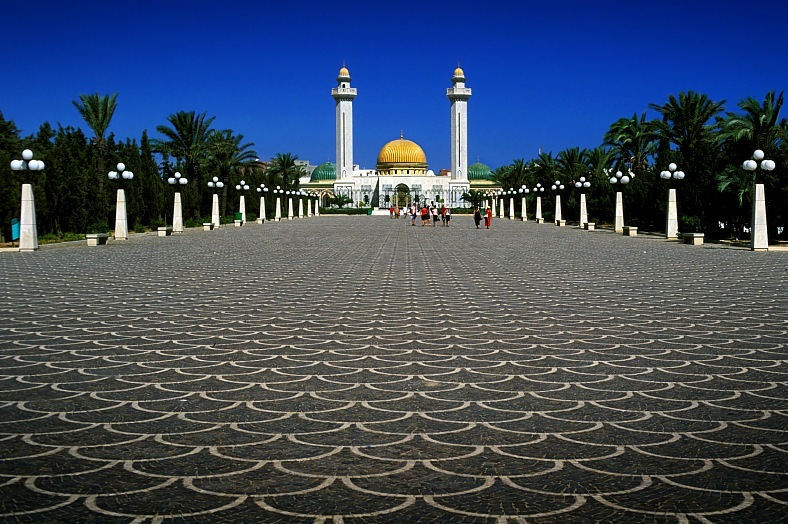 Tunisian city Monastir and mausoleum. Africa travel - vacation travel photos.